LAGOS (Reuters) – A Nigerian militant group, which has claimed a wave of attacks on oil pipelines in the Niger Delta, said on Friday that it had asked its fighters to prepare to fight the “enemy” as authorities were not ready for dialogue. What did Trump tweet on intelligence mean? What do Donald Trump’s tweets about US intelligence agencies and hacking mean? Two teams not living up to expectations get the first shot at playoffs redemption. Which team do the experts like? Anyone who’s up on current trends wouldn’t be surprised by many of the EIA’s results. With coal’s continued decline, natural gas becomes the dominant source of energy in the US, followed by renewable generation. Most of the scenarios the report considers see the continued growth in US energy production far outstripping a sluggish growth in demand. 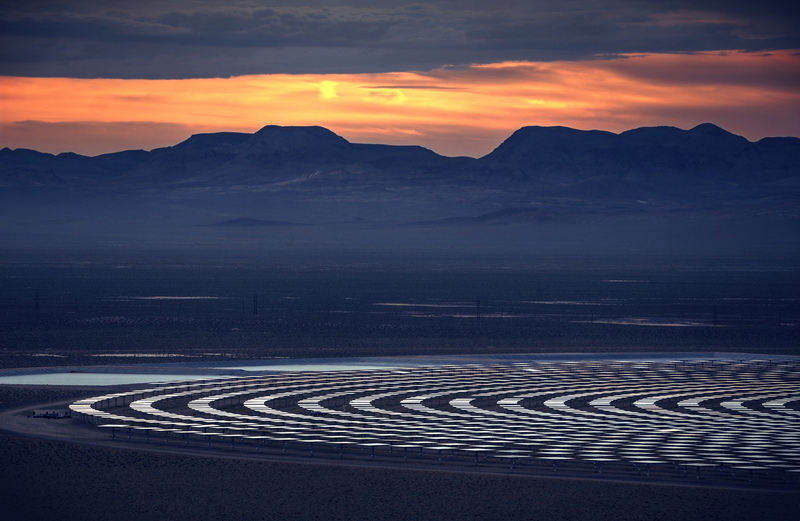 This pattern will transform the country into a net exporter of energy by the 2030s. But EIA reports are notoriously conservative in their projections, and this can lead to completely unrealistic results. In the past, for example, the EIA’s projections didn’t foresee the radical drop in photovoltaic prices, and so the organization had solar playing little role in US energy markets. This year’s version is no exception, as it suggests installation of wind power in the US will essentially stop once tax incentives run out in the early 2020s. Is it time for a multi-state agreement or federal legislation on taxing stock options? Very few people can move financial markets with their Tweets, but like it or not, President-elect Donald Trump is one of them. And while you can’t do anything to prevent the madness, you can keep up with it using a new tool from Trigger Finance.